Don't miss a brand-new event: Smart Money! 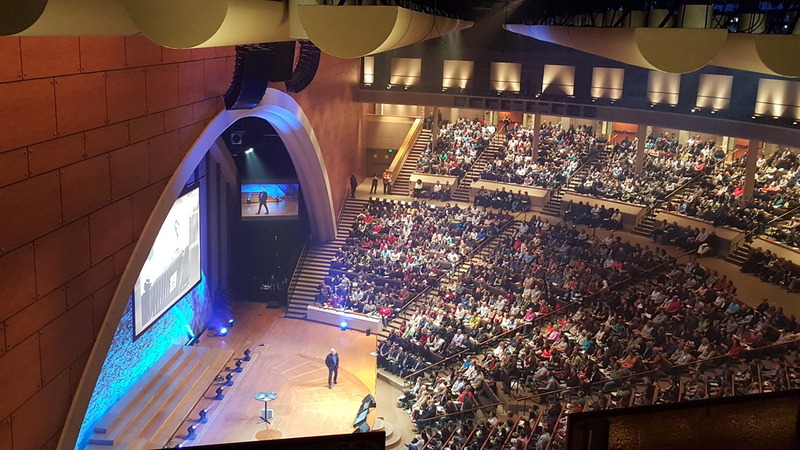 Last November's Legacy Journey Live event was a massive success. Such a success that Dave and his team have decided to come back to Austin this winter with his new event, Smart Money! Smart Money is the event you have been asking for. Whether you are just starting your journey of becoming debt-free, or if you need a boost to keep you going, you don't want to miss this event. You will leave with a plan that will give you the ability to live more and worry less. On Thursday, January 21, Dave and retirement expert Chris Hogan are going to teach you to take control of your personal finances and your future. At this one-night event, you'll get to experience the plan that has helped millions of people around the world get and stay out of debt and retire with dignity.